Wireless earbuds are becoming quite popular as of late, especially with select phone makers removing the 3.5mm headphone jack. 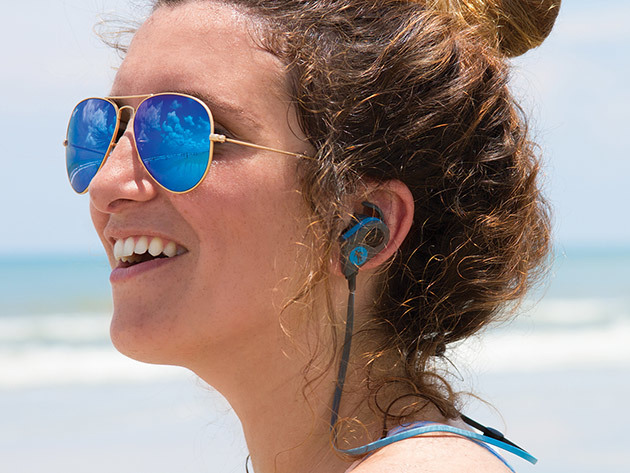 Up for your consideration today is a set of Bluetooth, weather resistant earbuds on sale to the sweet tune of $29.95. 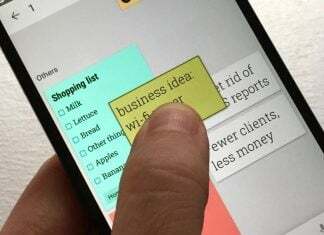 Indeed, the FRESHeBUDS Pro are discounted by a whopping 75% off. As the pro model, these can fare well in practically any outdoor activity, even those near and around water. Magnetically held together, they pair to your smartphone once you pull them apart. 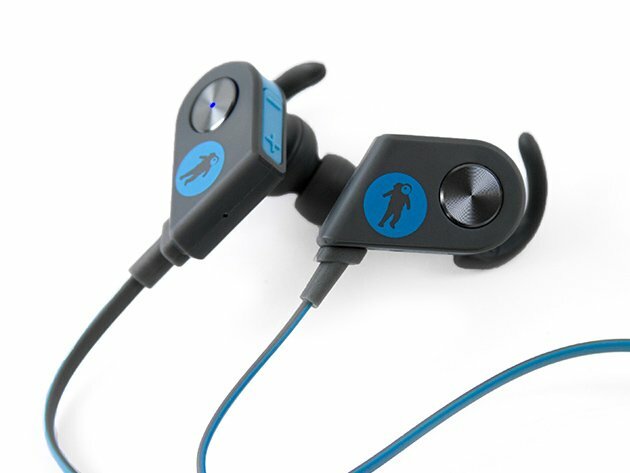 Not only are these lightweight and comfortable to wear for listening to music, they can also make and receive calls. Yep, there’s a microphone built right in. Additionally, you’ve got physical volume buttons to control audio levels, too. The FRESHeBUDS are available as part of a big sale which sees them discounted all the way down to $29.95 in the AndroidGuys Deals Store. Head there now and pick up a pair and you’ll have something awesome to use for your next playlist or podcast.